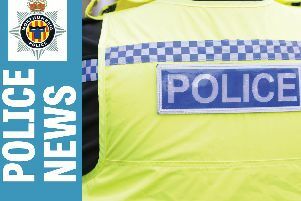 Police are appealing for information after a number of windows were damaged at Ashington High School. Between 10pm on Friday, January 16, and 6am on Monday, January 19, vandals smashed 12 windows at the school in Green Lane. Around £1200 of damage was caused. Anyone with any information about the damage is asked to contact police on 101, ext 69191, or call Crimestoppers anonymously on 0800 555111.